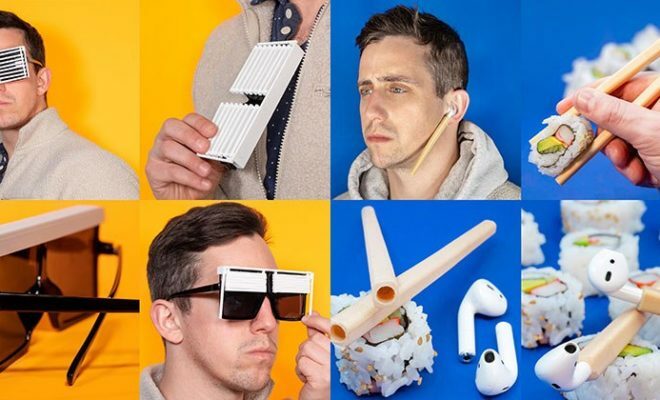 Here is a list of gadgets which you can gift to a music head this Christmas! From technohead nerds to leather-loving rock gods, bedroom DJs to Beach Boys tribute acts. The problem with jam is that, while it tastes great on toast, it’s a hopeless medium for soldering. 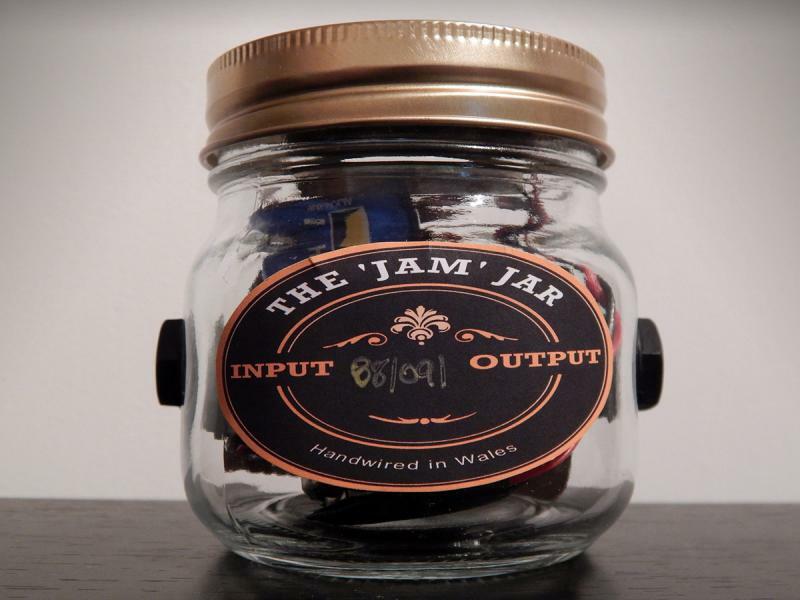 So the makers of The ‘Jam’ Jar had the revolutionary idea of removing all the jam from the jar before converting it into a miniature guitar amp. The two-inch speaker built into the lid sounds pretty brutal, but plug this thing into a full-size cabinet and you’ll be amazed by its smooth and powerful overdriven sound. 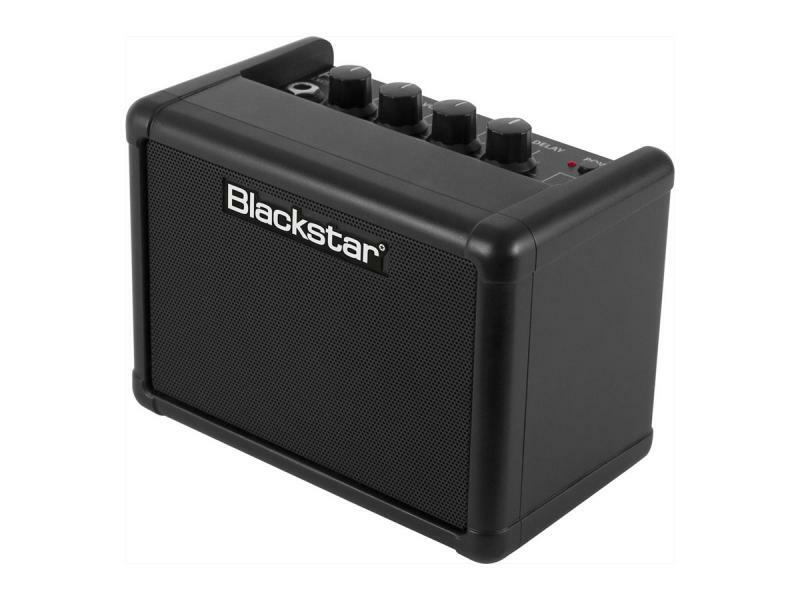 You can even clean it up (just about) by backing off on your guitar’s volume control. We’d take one of these over the old Smokey fag-packet amp any day. Partly because it’s louder, but also because you don’t have to worry about what the makers did with the original contents. Bit of toast never harmed anyone, did it? Plank-strummers can be a conservative bunch, but the idea of polyphonic tuning has spread through the guitar world like an immortality virus. This is partly because the idea of being able to check all six strings at once is pigging fantastic, and partly because the tuners themselves work every bit as well as you might hope – including this one, which takes first prize for dinkiness. Drum machines are fantastic things: punch in a few steps on the built-in sequencer, hit Play and you’ve got the bones of a dancefloor filler right there. Inspired by the classic Roland TR-808 and 909, the Beats has a monstrous analogue kick drum and a smattering of digital sounds, all tweakable via a panel packed with knobs. Complete the set with the Volca Bass and Keys. There’s a lead synth, a bass synth and a drum machine. The bass one is the best, because it’s got a picture of a submarine on it, but they all offer the same unique combination of dinky lo-fi looks – like the flimsiest calculator you ever tried to smuggle into a maths exam – and wild, highly tweakable sounds. You’ll need two AAA batteries and, ideally, a beard. It’s basic maths, madam. A three-string guitar is only half as difficult to play as a six-string guitar. 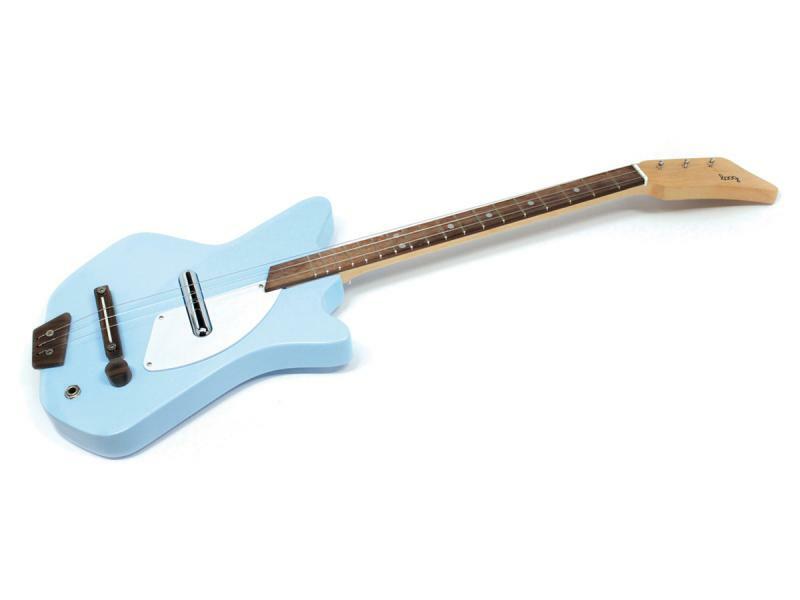 This makes the Kickstarter-funded Electric Loog a great introduction to the instrument for small-pawed nippers. But there’s much more to it than that – firstly, because it comes in a flat-pack kit for all the fun of assembling it yourself; and secondly, because it has all the lo-fi charm of a cigar-box guitar combined with the retro aesthetic of a miniature Danelectro. Be warned, though: that lo-fi ‘charm’ also applies to the build quality. As predicted by numerous ’50s sci-fi films, the wibbly woo-woo of the theremin is the actual sound that flying saucers will make when they arrive to take over the Earth in the year 1985. Pitch is manipulated by moving your hand back and forth next to an antenna, which makes it a difficult sound to emulate with keyboard-controlled virtual instruments. 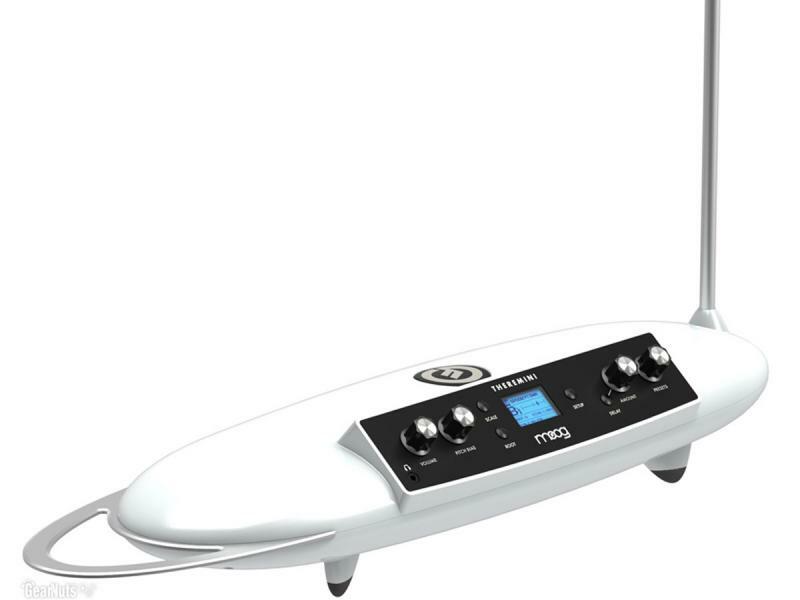 Enter the Moog Theremini, a compact and modern-featured version with 32 voices – some quite authentically theremin-ish, some completely Moogy – and an ‘assisted pitch correction’ option for making the wobbliness less wobbly. You will not have more fun this Christmas unless your turkey comes back to life and starts doing impressions. 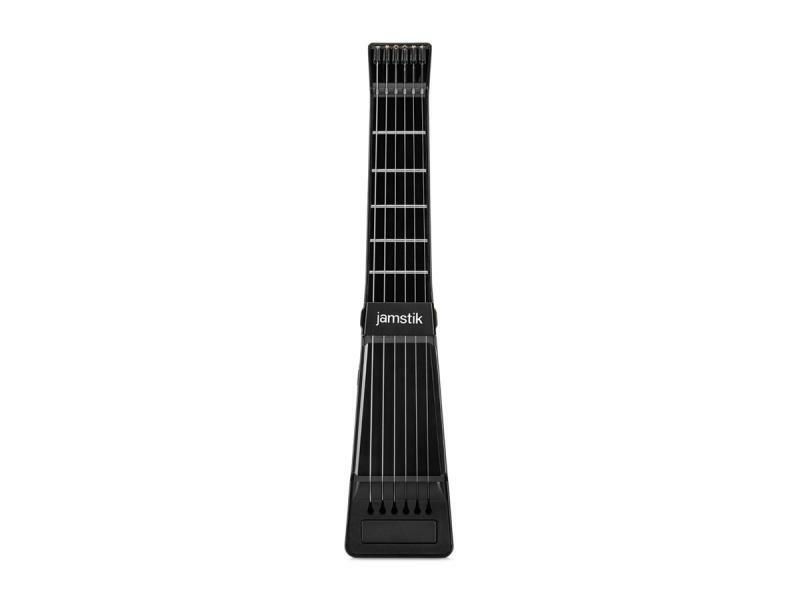 We’re wary of any gadget that promises to let you learn an instrument without… y’know, the instrument; but the Jamstik, as well as being a wireless MIDI controller for iPhone, iPad and Mac, is more or less a sawn-off actual guitar. It comes with free tuition software, it has proper metal strings (but you’re not limited to guitar sounds), and it doesn’t need tuning. Let there be tentative rock. Blip, glitch, squelch, FAAAART. 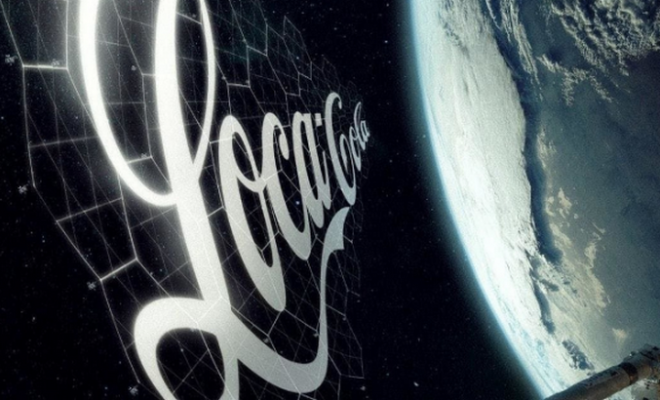 The last time analogue synths were this popular, they hadn’t even been invented yet. 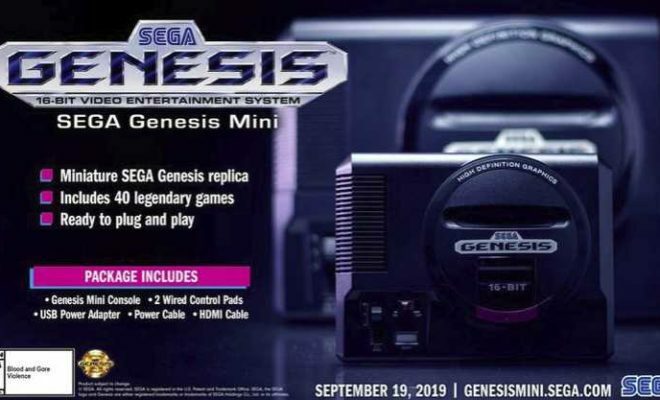 And this cute little box may well be the most desirable product of the current retro-mini-budget-grimebox mania. It’s a bass synth combining analogue filtering with 8-bit oscillators – by all means pair it with a sequencer for phat and philthy basslines, but we got more out of it as a crazy-trousered self-oscillating noise-scape generator. Almost small enough to fit in an actual Christmas stocking, the Fly 3 is all anyone really needs in the way of a bedroom practice amp. 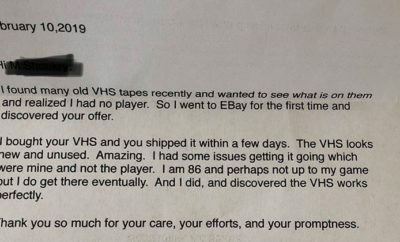 It’ll do for you, and it’ll certainly do for a child who’s had his or her head turned by seeing One Direction pretending to strum some chords on YouTube. Nice clean and distorted tones, battery-powered portability, MP3 input: step one on the road to the O2 Arena. Lonely this Christmas? Well, it’s your own fault for scaring off the rest of the band with those 18-minute wah-wah solos. But who needs real backing musicians anyway? 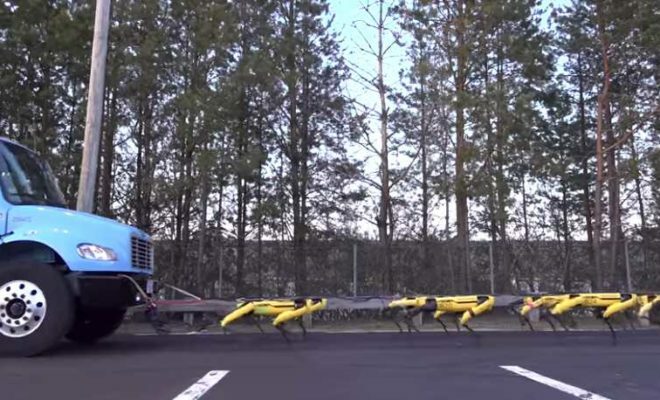 Not you, if Santa turns up with one of these fellas. 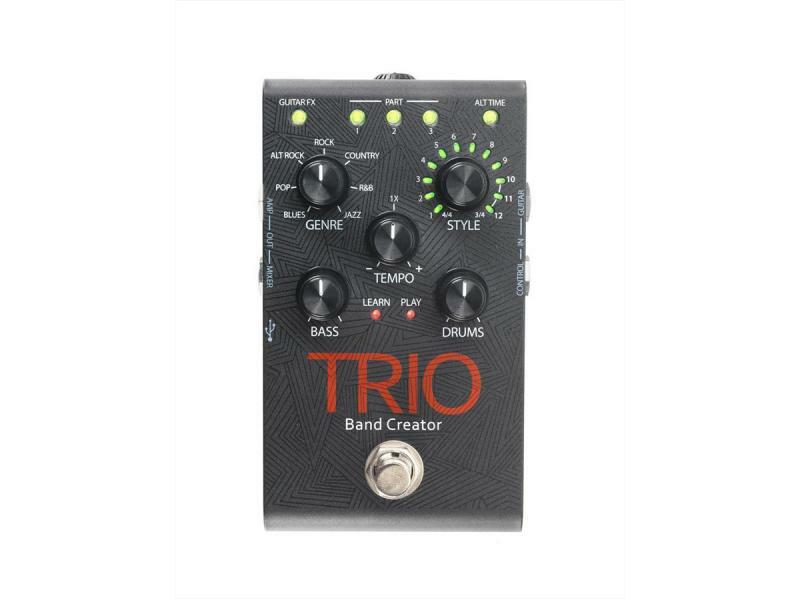 The Trio generates bass and drum parts in response to your playing: pick a genre, pick a style within that genre, set the tempo and start jamming. The only thing it can’t do is a drumstick-throwing tantrum. Why don’t more people play keytars? Is it because they make you look like a bit of a prancing ’80s buffoon, or is it because the cable is a trip hazard? 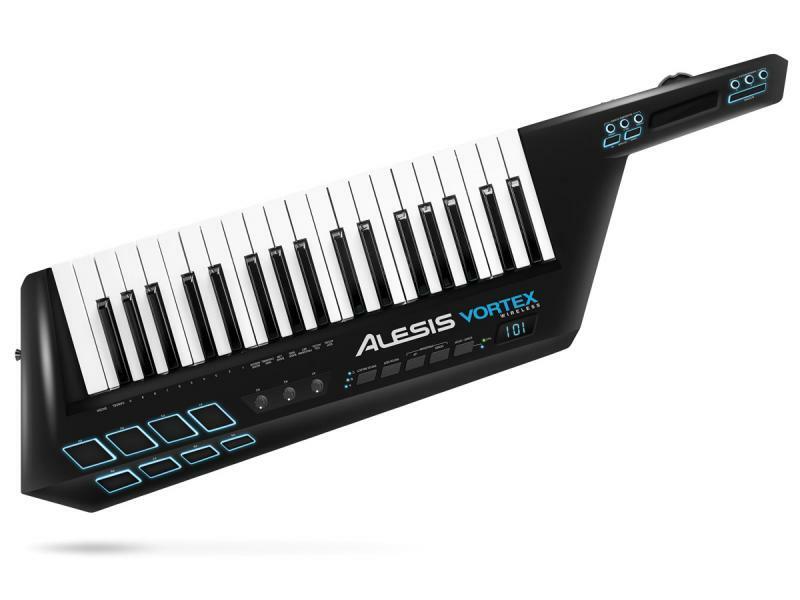 In a perfect dovetailing of technology and taste, Alesis has found itself able to swat away both of these doubts in one move: firstly, the latest Vortex MIDI controller has wireless USB connectivity; and secondly, looking like a prancing ’80s buffoon is really hip right now. Drummers have to sit at the back while everyone else is leaping around getting screamed at. They are the most frustrated people on earth – why do you think they hit the damned things so hard? So let the Animal in your life have a share of the limelight – literally, if you take the green option – with this pulsating ring of technological glory. 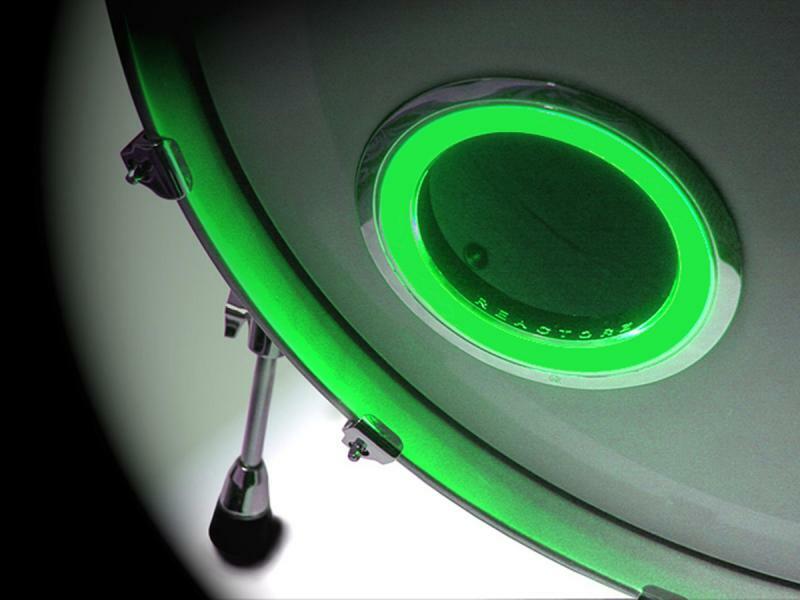 Available in five different colours, the Illuminer fits into the port of the kick drum’s front head and is triggered to light up with every thump. Who’s the flash one now, Yngwie? You know how some guitarists gaffa-tape a line of picks to their mic stand so if they drop one they can quickly grab another? 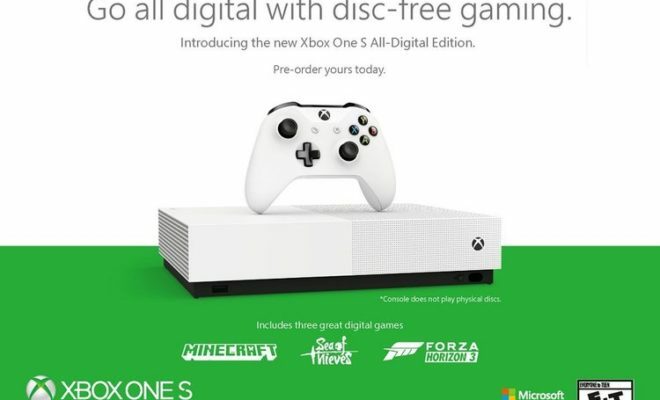 They won’t be doing that with these. 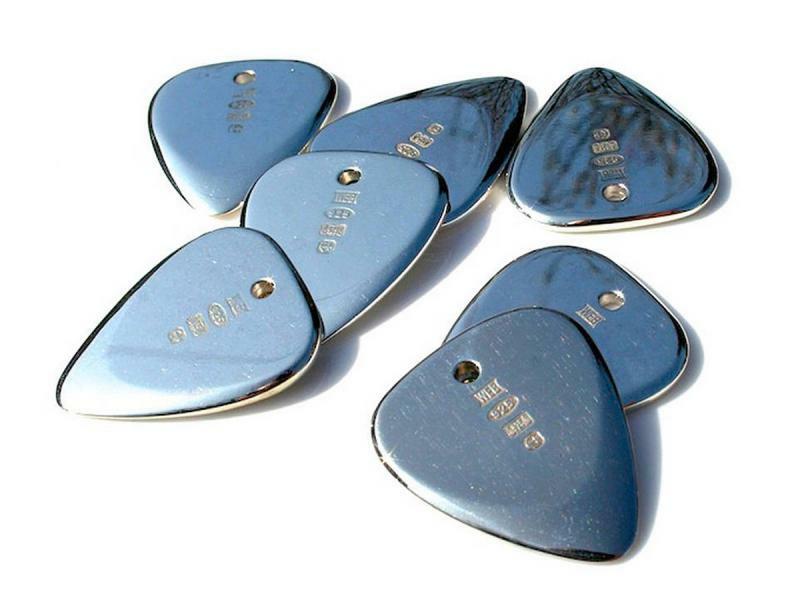 The Treasure Tones Platinum is handmade in the UK – of 2.3mm-thick hallmarked platinum – and is the most expensive plectrum in the world. 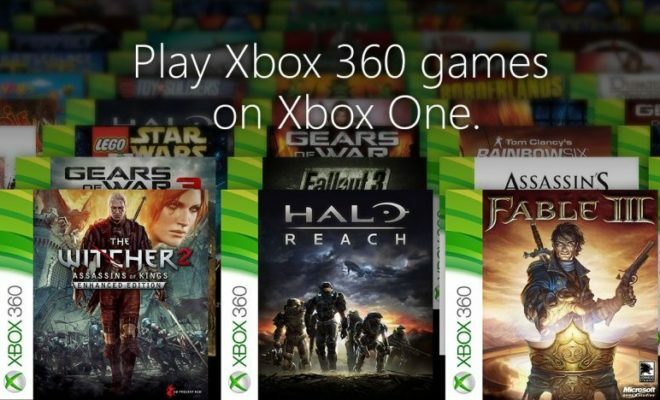 Don’t worry, though: if you order four or more, the unit price plunges to just £4800. 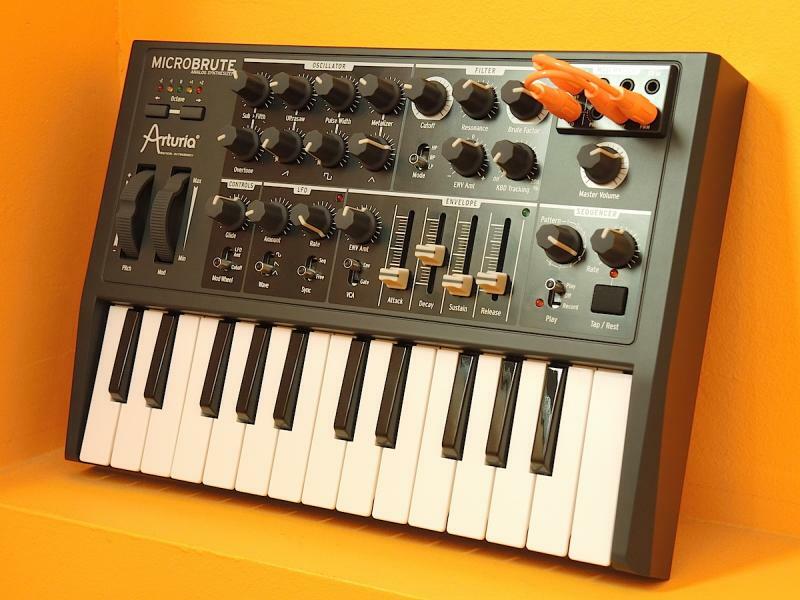 The MicroBrute has a footprint a smidge bigger than a sheet of A4 but populates that with chunky knobs, sliders, a sequencer and a patchable matrix that combine to generate rich, growling, saturated analogue sounds. Connections for classic and current gear make it extremely versatile – and look out for the SE version in pastelly blue, orange or white. Nobody likes getting pants for Christmas… but it’s OK, because these are from America, where ‘pants’ means ‘trousers’. But they’re not trousers either! 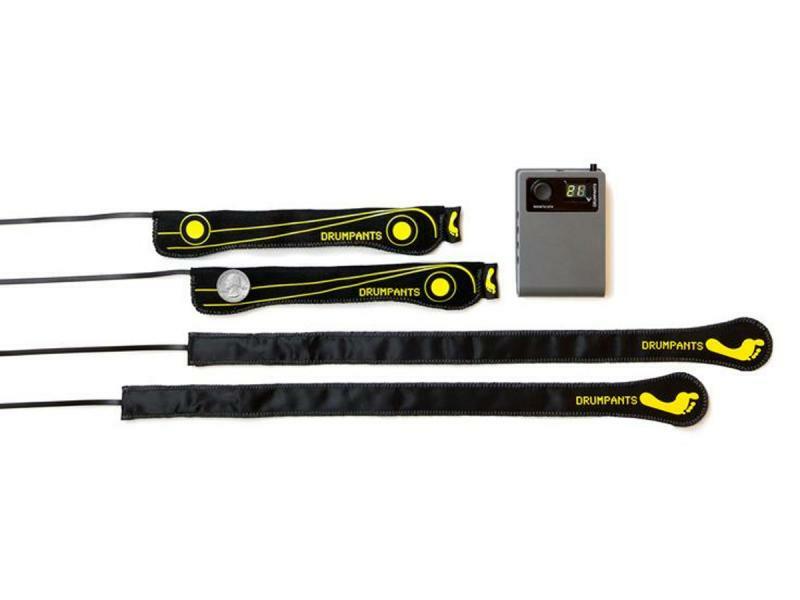 They’re wearable MIDI triggers for drummers (you can wear them under your trousers). Two years on from a successful Kickstarter campaign, the production version of this daft-looking but potentially fun-pumping practice tool is finally available – but from the US, so don’t hang about. 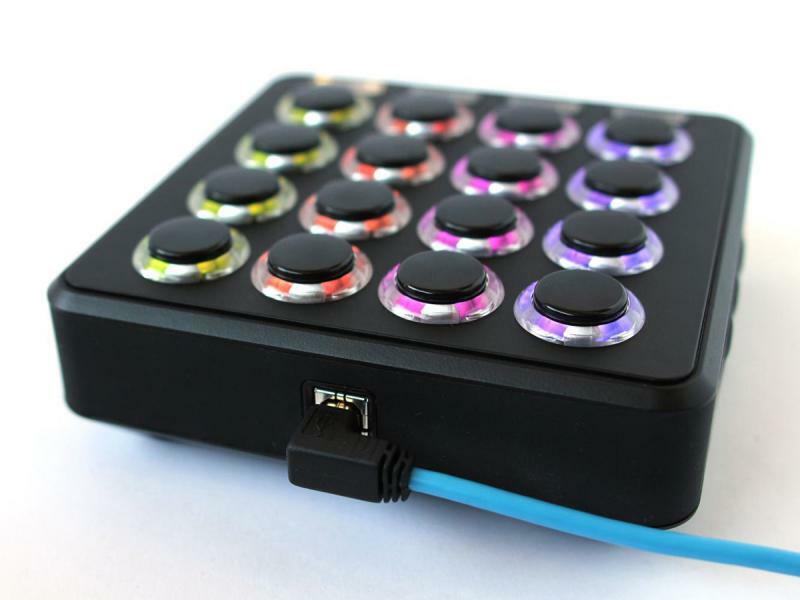 Moving things on from the Midi Fighter Spectra that featured on this list in 2013, the new 3D version can’t decide whether it’s a MIDI controller or a Wii controller: the built-in gyroscope, accelerometer and compass sensors translate movement into musical expression, so you can wave it around like an Airfix helicopter and the sound will fly with you. Toddlers are bang on trend this season – and so, therefore, are titchy stompboxes. 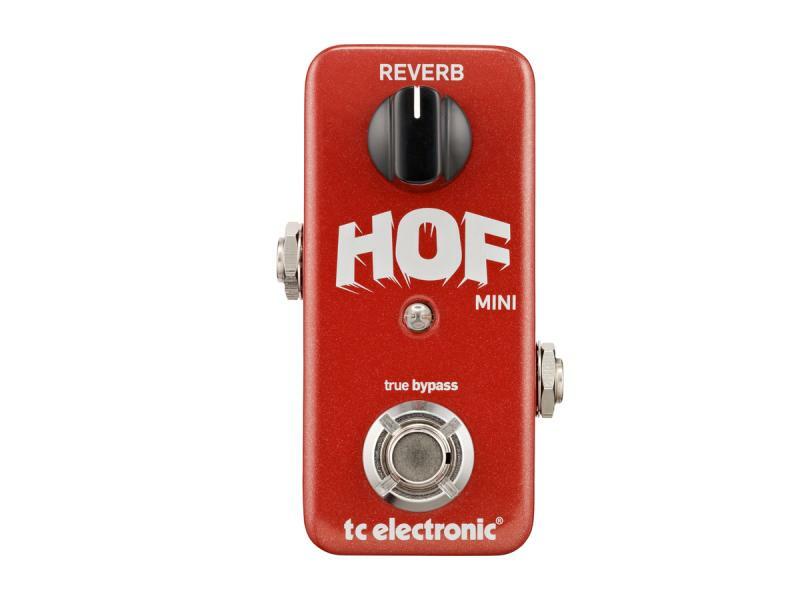 This little unit has just one control, yet it offers more sounds than any other reverb pedal you’ve ever heard. The TonePrint app lets you load any one of TC’s many excellent ’verbs into it simply by holding your phone against your guitar’s pickup and pressing ‘Beam’. 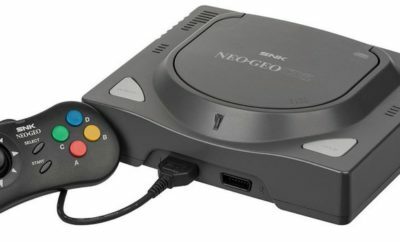 And we thought the USB version was clever. Why are bass players so unpopular? Well, obviously there’s the hygiene thing, but almost as bad is the huge, deep, floorboard-warping, livestock-distressing noise they make. Sometimes it’s necessary, but sometimes – practising late at night on their own, for example – the world could really do without it. 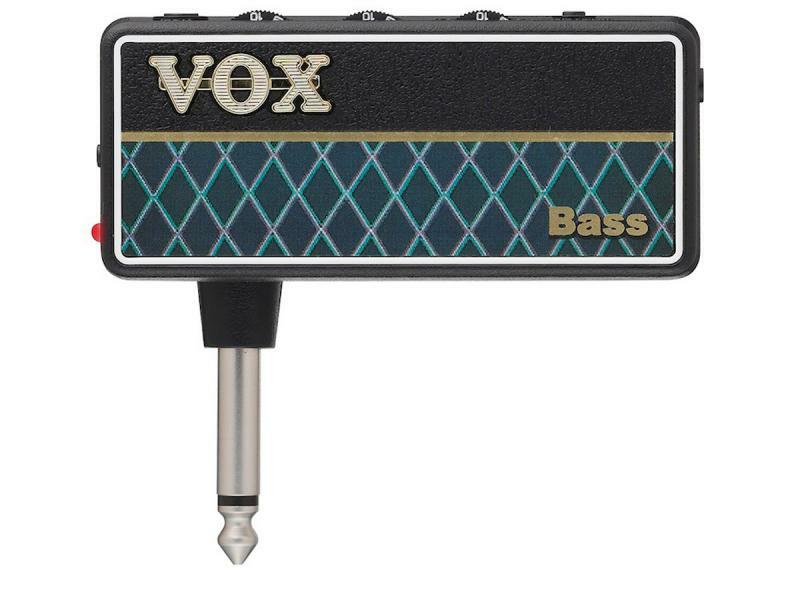 And now the world can have its wish: give your beloved bassist a headphone amp and all that low-frequency hugeness can be confined to his/her ears alone. The new amPlug 2 version even includes nine rhythm tracks to whump along to. A few years back, Dickinson Amps came up with a valve-driven stompbox that offered the purest overdrive available to the human ear. 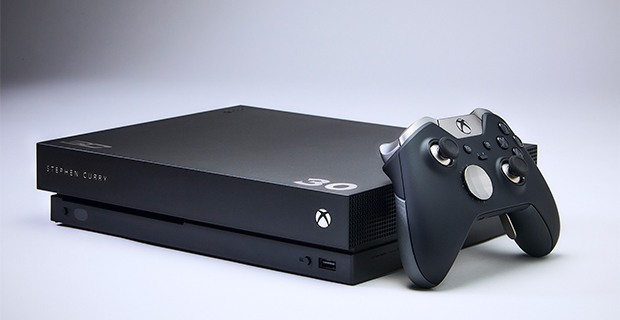 It was hand-wired in their London workshop, and was produced in limited numbers at £500 a pop. Then they decided to bring the D1 to a wider market by using printed circuit boards and factory production (in far-off Essex). 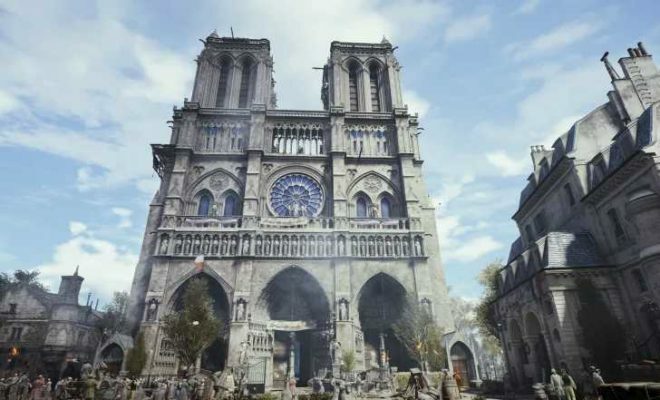 A sorry compromise? Not quite. Slightly embarrassingly for purists everywhere, the ‘full production’ version sounds absolutely identical to the oh-so-exclusive original.